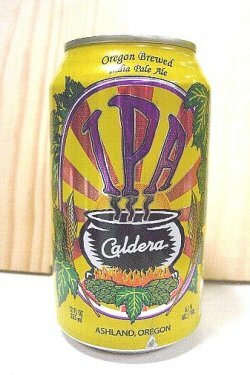 Caldera Brewing Company was incorporated March 12, 1996. The first brew was July 4, 1997 and the first keg sold was August 28, 1997. 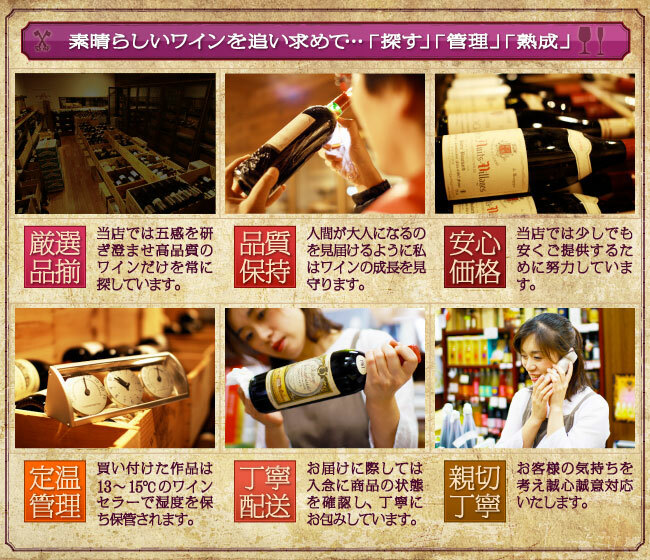 Caldera self-distributed its products for the first six years. 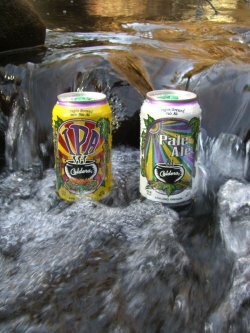 In November 2003, Caldera partnered up with Gold River Distributing in Southern Oregon and Mt. Hood Beverage Company in the Eugene and Portland markets to expand its business. For the first eight years, Caldera was draught only until June 2005 when the Pale Ale was put into cans. Caldera is the first microbrewery in the State of Oregon to brew and can its own beer. See The Aluminum Beer Can page for more on cans and the quality they provide. The brewery is situated in a 6000 square foot building in Ashland, Oregon. The brewhouse is a 10 barrel system with fermentation tanks ranging from 10, 20, 30, and 60 barrels. This simply means Caldera brews either single, double, or triple batches to fill the fermenters. Many of Caldera's beers are filtered by a plate and frame filter leaving a clear and bright product. One thing that sets Caldera apart from many other Northwest breweries besides the beer clarity is the incorporation of fresh whole flower hops into the brewing process. Whole flower hops have a cleaner taste than pelletized hops. 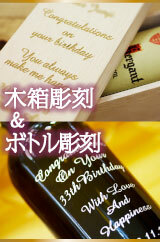 Copyright (C) 2008 liquor's corporation. All Rights Reserved.